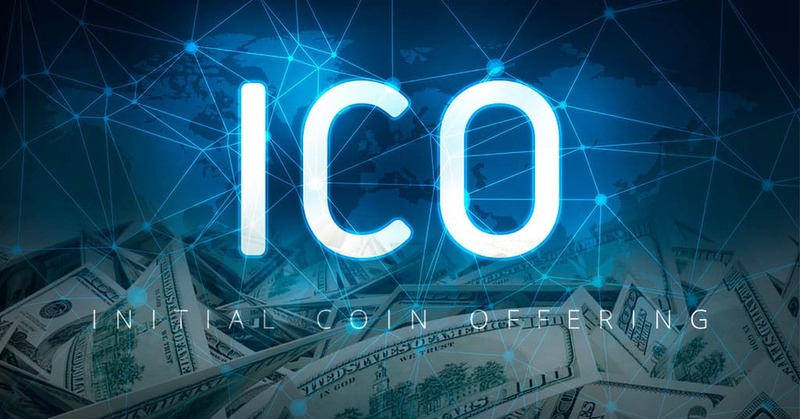 As per Steven Peikin, co-director of the Securities and Exchange Commission (SEC) enforcement division, in order to detect Initial Coin Offering (ICO) fraud it is necessary to have international cooperation among different countries as by doing so it would be easy for a department to track and avert the fraud. Peikin observed that the ICO market has “exploded from a mere concept to a phenomenon” in the short span of time. As per the records in 2016, ICOs has raised a value below $100 million. However, in 2018, the value has just reached more than the maximum that is above the value of $22 billion which is approximately 22,000%. The growth is enormous when we compare this for the past two years which also leads to a rise in fraudulent activity in the same proportion. He further added that money raised in ICO through online process leads to invitations of a huge number of investors either domestically or from foreign areas leading to complicate the issue. Peikin observed and explained that the innovation of ICOs is united with the enthusiasm of blockchain technology which helps to make an attractive medium for investors. However, this energy can occasionally put them to high risk which is attached to the growing asset class. Although, the offers under various schemes sound exciting, however, the investment in such offers is associated with high risk leading to a decrease in safety terms. He also referred to one example for better understanding of the scenario where Plexcoin founder Dominic Lacroix who was a Canadian citizen and raised money of around $15 million from a huge number of investors. In this scheme, he promised to convert the investment into 13-gold – profit within a month which sounded superb for any investor. However, these tricks are used to fool the public which ultimately helps the tricksters to get success in the scam process. This was not the first incident where he was found guilty for the fraudulent act; there are many other cases where he implemented a similar financial scam in Quebec as per the records. To counter such problems, the US and Canadian governments have issued more than seventy investigations for cryptocurrency scams and fraudulent ICOs popularly known as ‘Operation Crypto Creep’ in May 2018. Further, as CCN reports, the North American Securities Administrators Association has processed cease-and-desist letters to various crypto companies which cover almost 40 jurisdictions throughout the United States. In a very short period, Operation Crypto Sweep observed that ICO fraud is enormously high in the case of crypto investment promoters. They have warned various celebrities involved in endorsing the activities of ICOs declaring that if their steps are not taken back, then they may also be sued in aiding and abetting of fraud for crypto products promotion. Very recently, topmost boxing champ Floyd Mayweather and HD music producer DJ Khaled were fined for $767,500 by the SEC for illegal promotion of ICOs. Due to the regulatory measures along with the current bear market, few industry insiders have been forced to declare that the ICO market is dead. However, prediction of cryptocurrency market differs from person to person. As per the prevailing situation, Silbert believes that the ICO trend lapsed, but the cryptocurrency industry might remain bullish for some more time and hence, he named the current situation as an “awkward transition” which will not stay for a long time.